Here is all the information you need about "The Fabulous Ice Age" on Netflix in the UK. Details include the date it was added to UK Netflix, any known expiry dates and new episodes/seasons, the ratings and cast etc. So scroll down for more information or share the link on social media to let your friends know what you're watching. Still want to watch it? 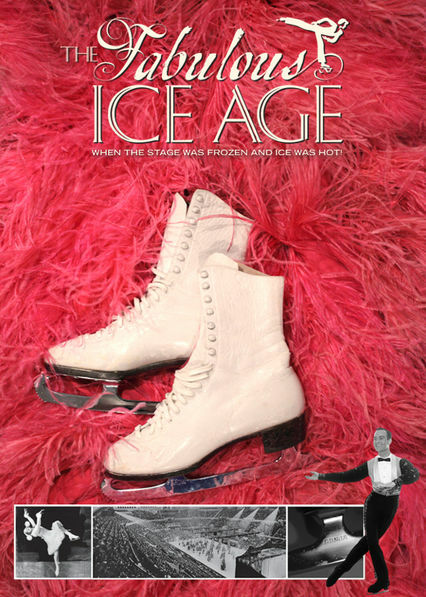 Try looking for 'The Fabulous Ice Age' on Amazon . 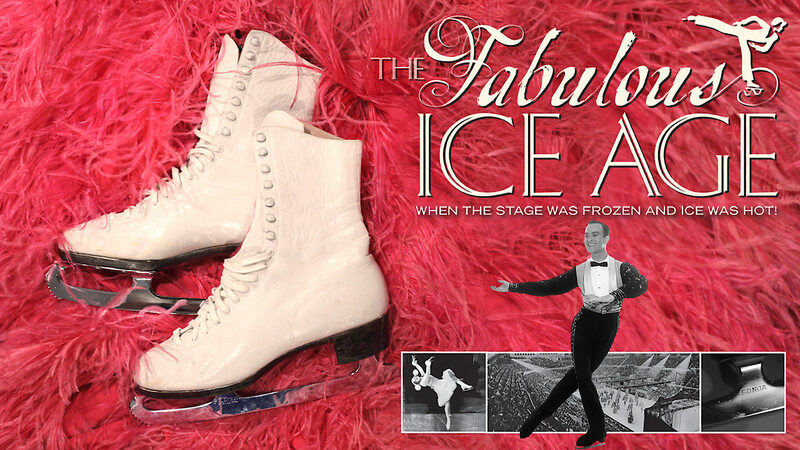 For decades, American touring ice shows dominated family entertainment with their dazzling production and variety acts. This documentary honors them through interviews and archival footage, and depicts one skater's quest to keep this history alive.